QUICK JUMP: Contestants Pageant Information How to compete in Miss Nebraska High School America 2013? 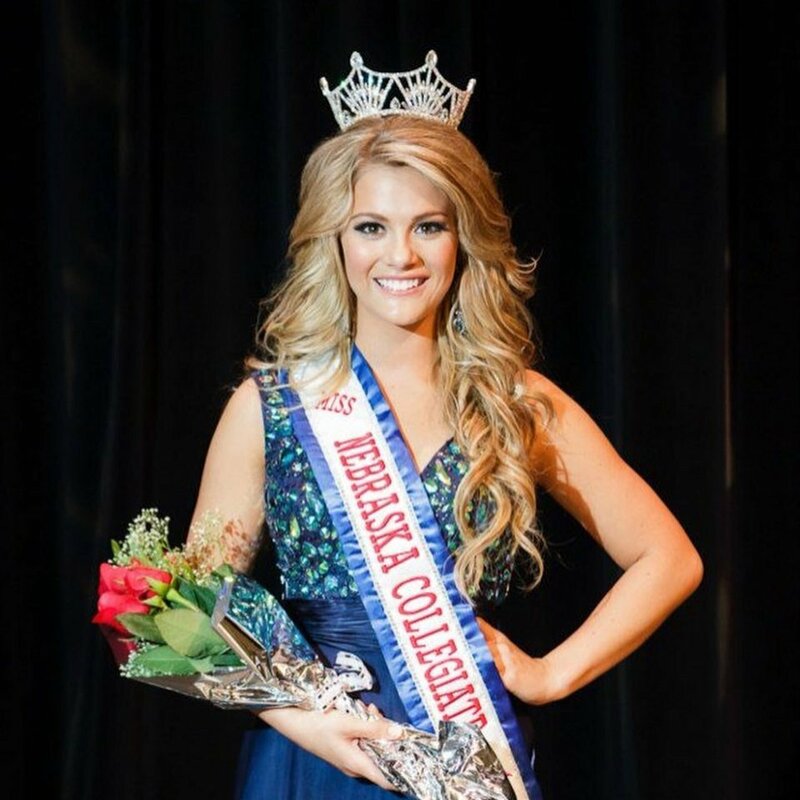 The Miss Nebraska High School America 2013 pageant ended with Sarah Rose Summers winning the title of Miss Nebraska High School America 2013 and getting the opportunity to advance to the Miss High School America 2013 pageant! 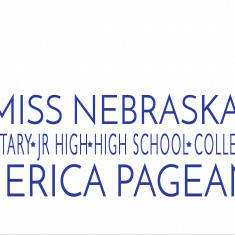 How to compete in Miss Nebraska Jr High, High School, & Collegiate America Pageant?